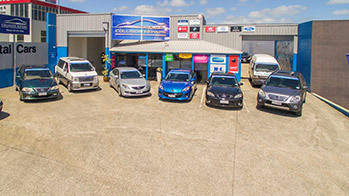 We have a large range of comfortable late model Loans Cars (26) available for your convenience including automatic and manual sedans, station wagons, hatchbacks, people movers, vans and a contractor’s ute. Loan vehicles are always on hand, and guaranteed to all customers. 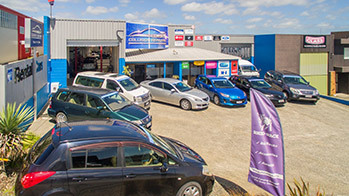 The replacement vehicle is matched to your requirements, is well serviced, reliable and insured to keep you mobile while your vehicle is being repaired or serviced. Sorry no pets are allowed to be carried in our vehicles. Please note: Terms and conditions, and a loan vehicle fee could apply.